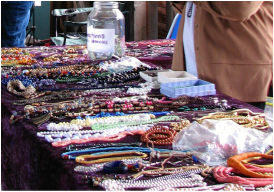 The Wakefield Grannies accept donations of jewellery to sell at the Great Granny Concert on September 6th, 2015 , anytime of the year. Wakefield Grannies acceptent vos dons de bijoux pour vendre au Super Concert des Grannies le 6 septembre 2015 , en tout temps. The Wakefield Grannies will be back at the Wakefield Market next spring. 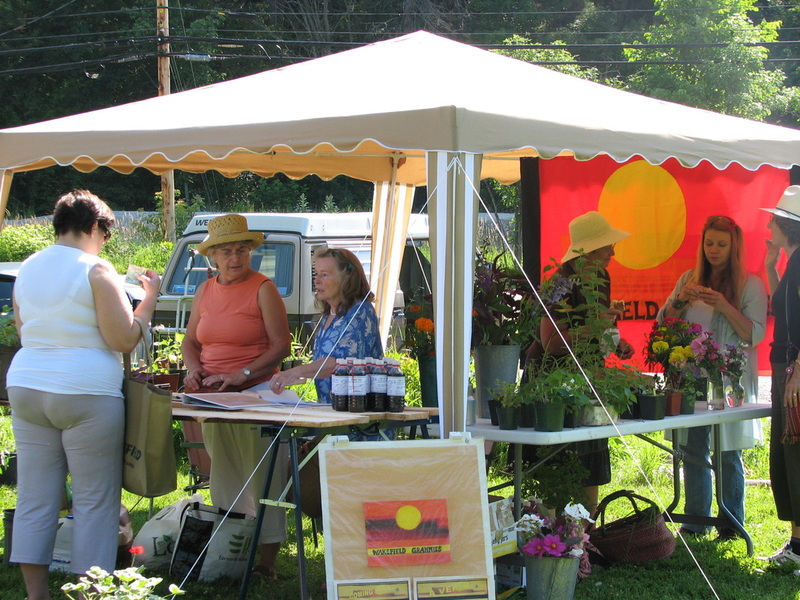 We will also have house plants, salve, worm tea fertilizer, dried local culinary herbs, sewing and felted wool art. Les Wakefield Grannies seront de retour au Marché Wakefield au printemps. ﻿﻿﻿﻿﻿À notre ﻿﻿﻿﻿﻿kiosk vous trouverez aussi des plantes d'intérieur, un fertilisant de vermiculture, salve, herbes culinaires séchées, ainsi qu'un coin d'artisanat. are partnering to bring you THE GREAT GRANNY BAZAAR IN NOVEMBER 2015 Please donate your eclectic treasures. This is NOT a garage sale — Only items in mint condition will be accepted.